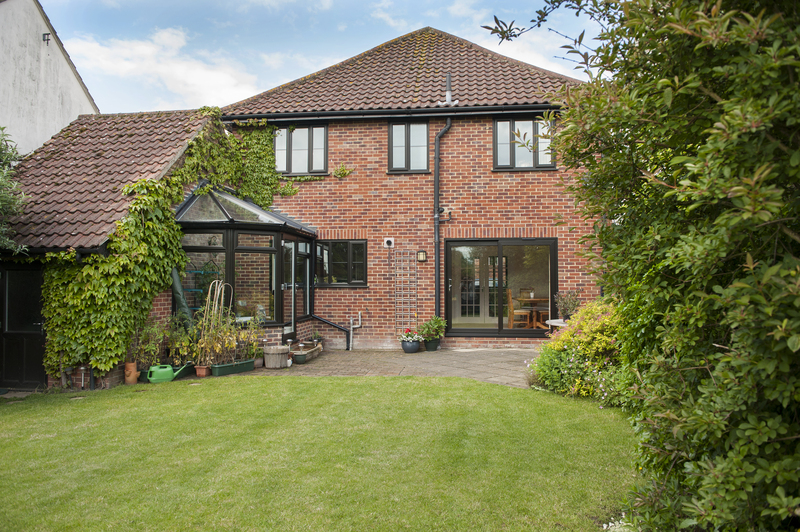 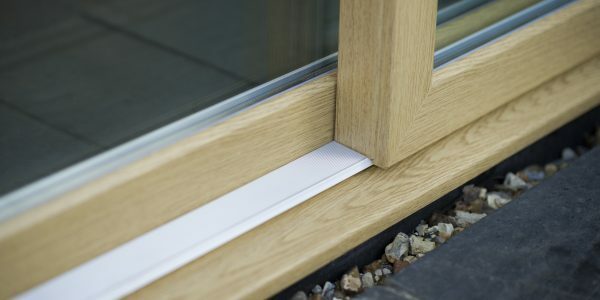 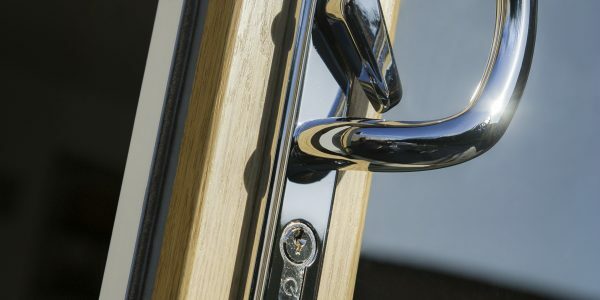 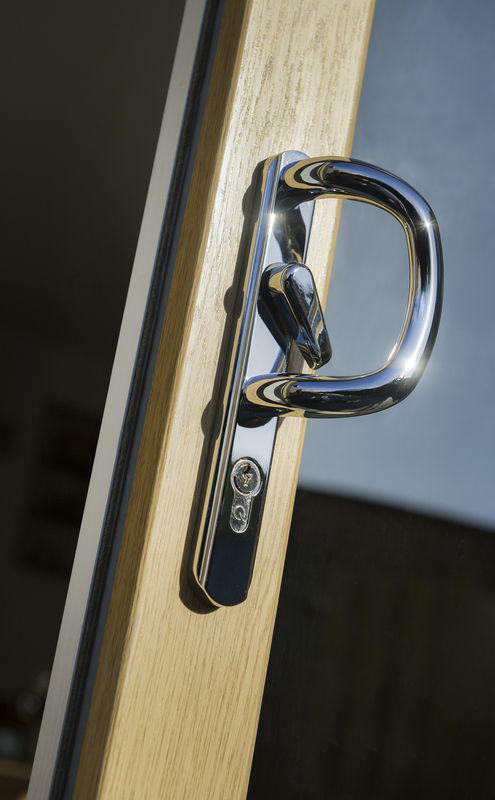 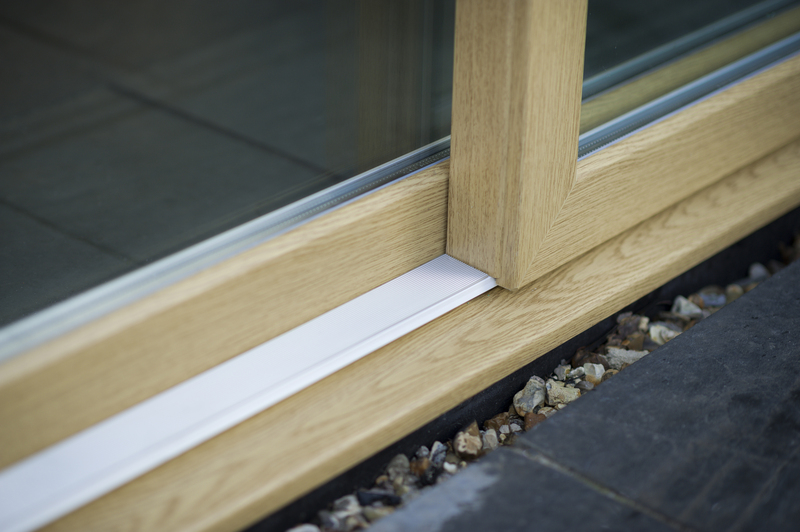 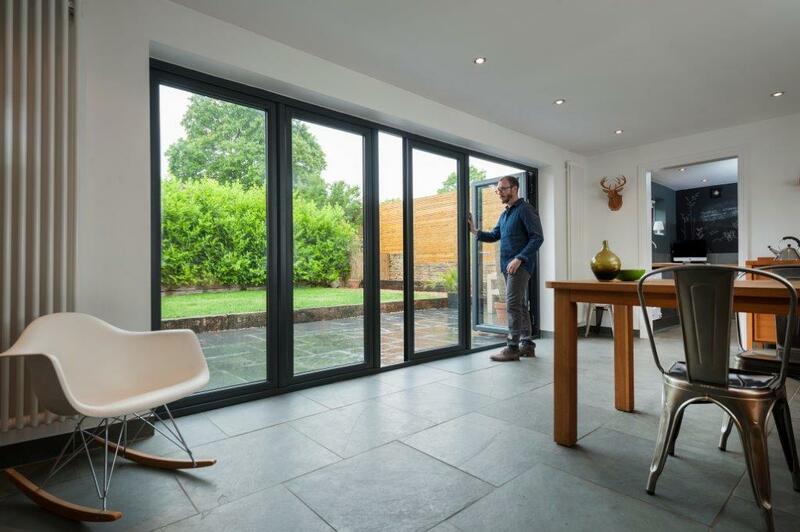 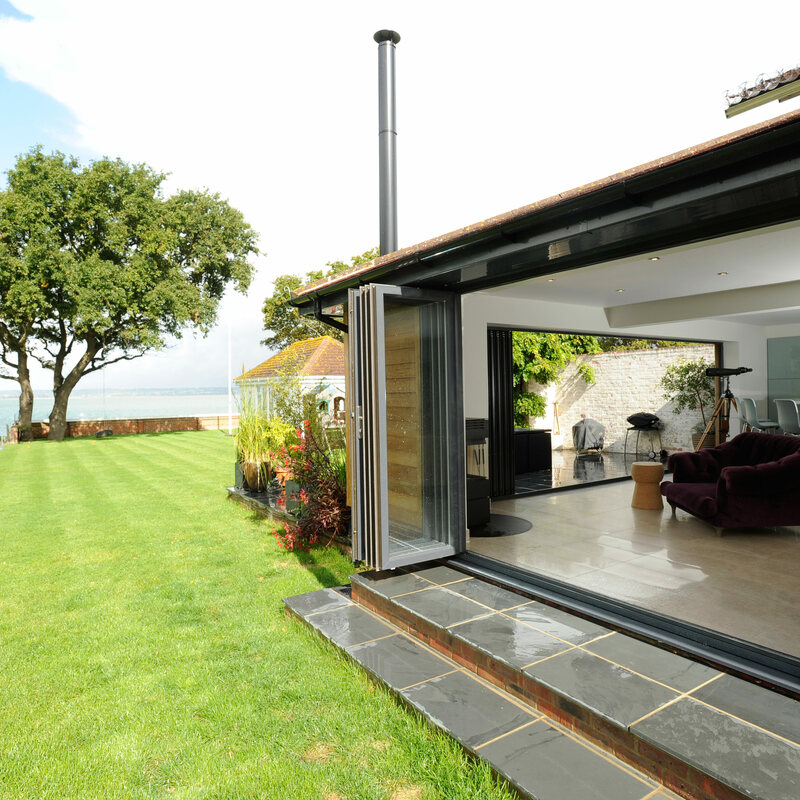 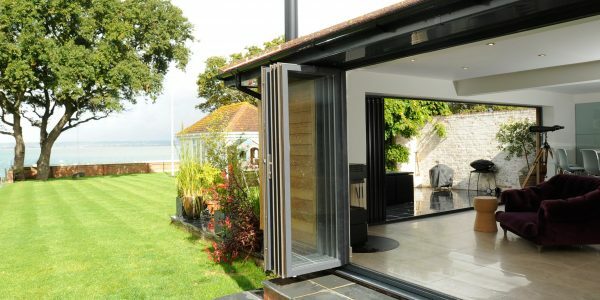 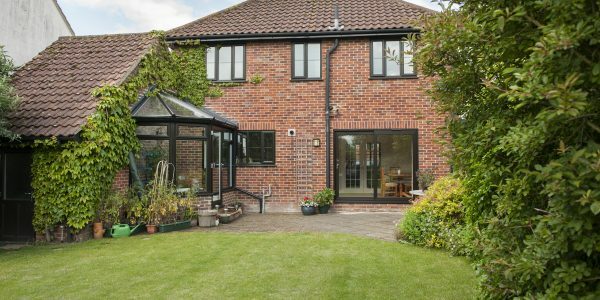 Our double glazed, sliding patio doors offer the best weather resistance, energy performance, strength and security around, all from your local home improvements experts. 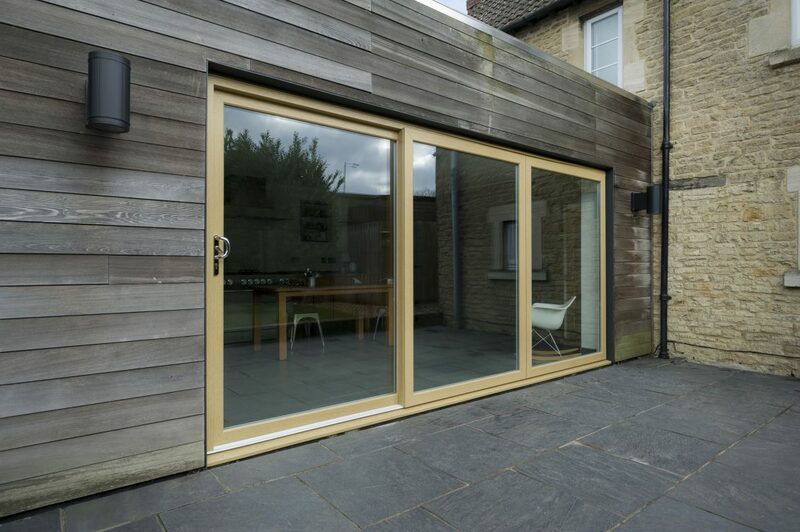 The superior performance combined with stunning looks will make a fine addition to your home and garden. 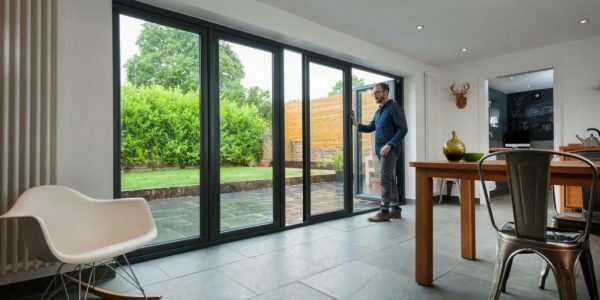 Colour Express is a unique range of foil colours in 18 colourways, offering you the choice of the perfect colour palette for your home and garden, complete with matching ancillaries, trim, and styles to match your other windows and doors.